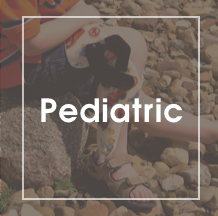 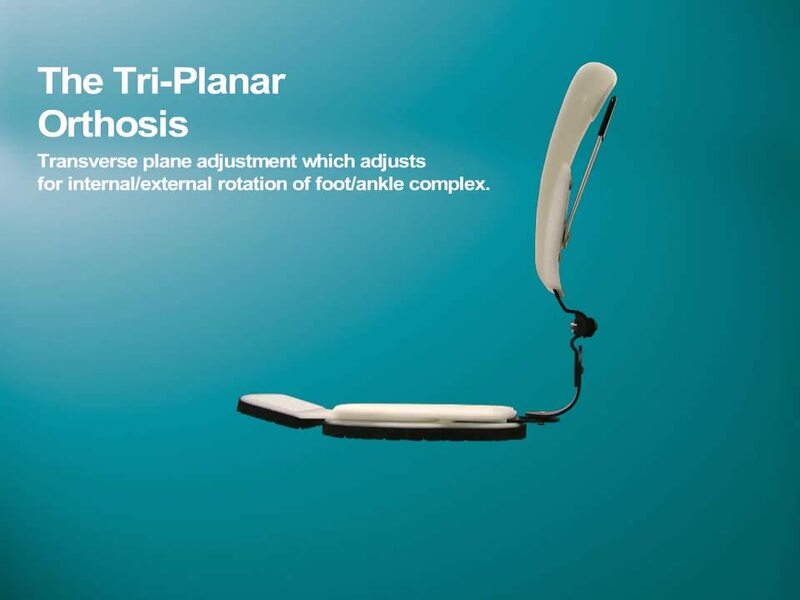 The Tri-Planar Articulating Ankle/Foot Orthosis combines the sagittal and coronal plane adjustment features of the Dual Action Orthosis with an additional transverse plane adjustment joint. 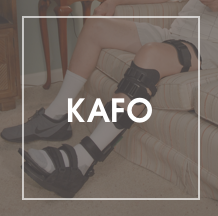 This is another Ankle/Foot orthosis we’ve designed and fabricated to address multiple patient etiologies with one orthoses. 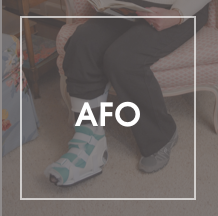 The sagittal plane adjustment, featured on the APU® and Dual Action Orthoses, adjusts for the plantar flexion/dorsiflexion of the foot/ankle complex + or – 30º. 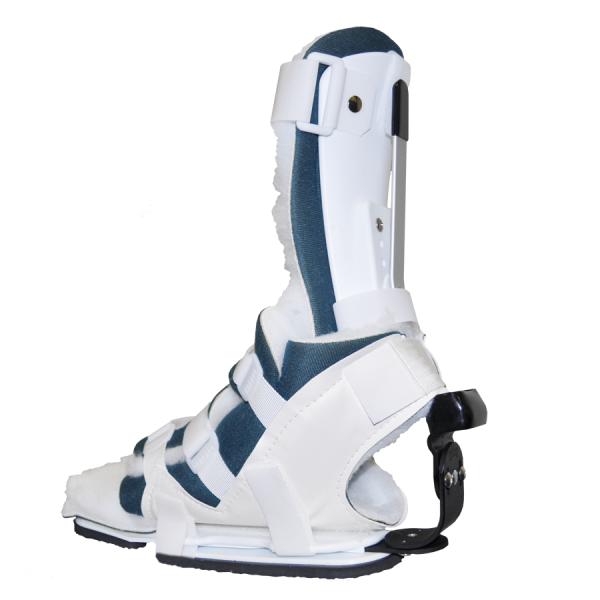 The coronal plane adjustment, featured in both the EV™ and Dual Action Orthoses, adjusts for varus/valgus of foot/ankle complex + or – 30º. 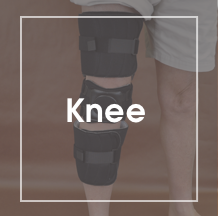 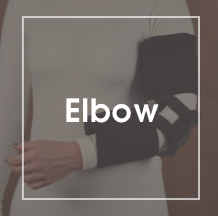 The orthosis is secured and fully adjustable to accommodate all anatomical parameters. 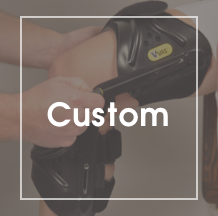 The transverse plane adjustment, part of our Ankle/Foot Orthosis line, adjusts for internal and external rotation of the foot/ankle complex.